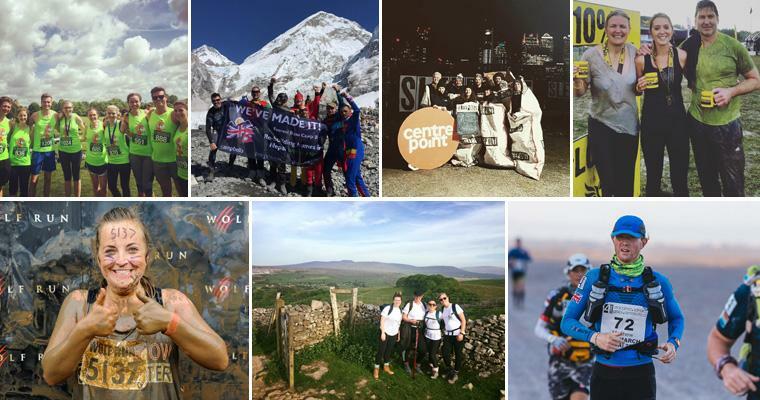 It has been a busy and exciting year for the Foundation, with fundraising events of all shapes and sizes taking place in the UK and abroad. Our wide range of events have raised an incredible £63.334.97, with an average of £3,116.75 at each event! With this, we have been able to raise over £130,000, making 2017 our most successful year yet. The enthusiasm from the Fine & Country network is keeping us on track to raise £1,000,000 for local, national and international homeless charities. Are you looking for a new challenge in 2018? It might be a trek, marathon, skydive or fashion show. Click here to see our events calendar for 2018. Matthew Pryke, lawyer and Trustee of The Fine & Country Foundation takes this title following his incredible success on the Gobi March. 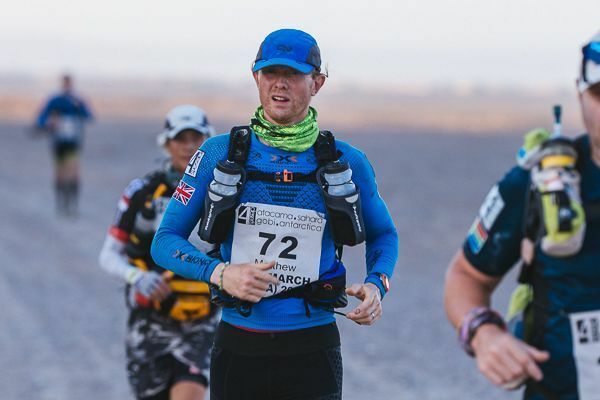 Matthew completed seven marathons in six days across the Gobi Desert. He experienced freezing temperatures, sweltering heat, and numerous different types of terrain from forests and rivers to sand dunes. Congratulations Matthew! 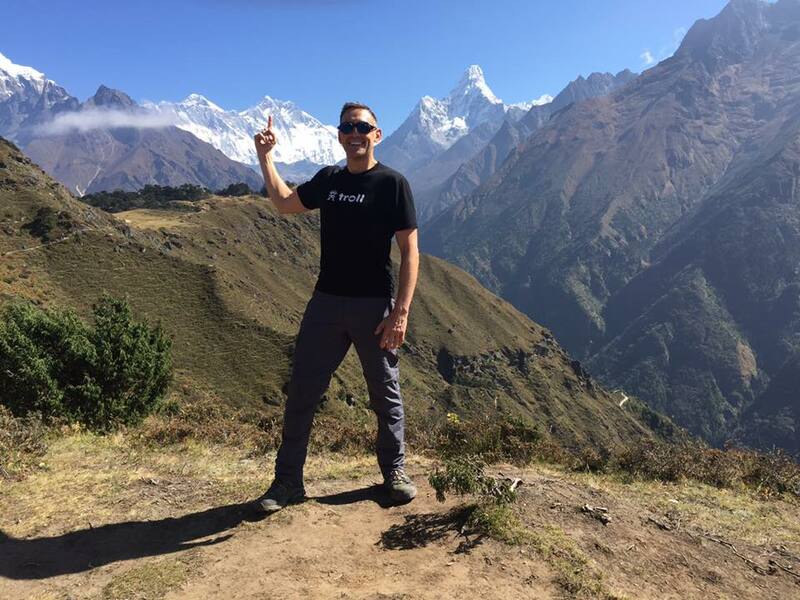 Sean Newman from Fine & Country West Midlands, raised £13,122.36 from his trek to Everest Base Camp in October. Sean and the team were supporting our international project in Nepal to rebuild a village that was flattened by devastating earthquakes in 2015. Each house costs £1,600 to build. The group of seven aimed to raise enough for one house each, but they all smashed their targets to reach £30,836.12, enough to build 19 houses. Thank you, Sean and the team! This was a tough one, but the Most Muddy award has to go to Lucy Robinson from Fine & Country Banbury who took part in the Wolf Run. 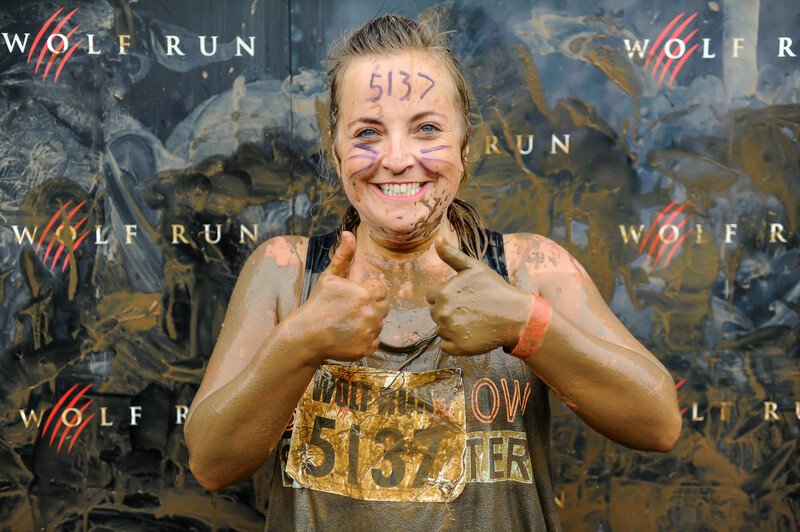 Throughout the 10km course, Lucy swam, climbed and crawled through mud and obstacles to support local homeless charity Helping Hands in Leamington Spa. 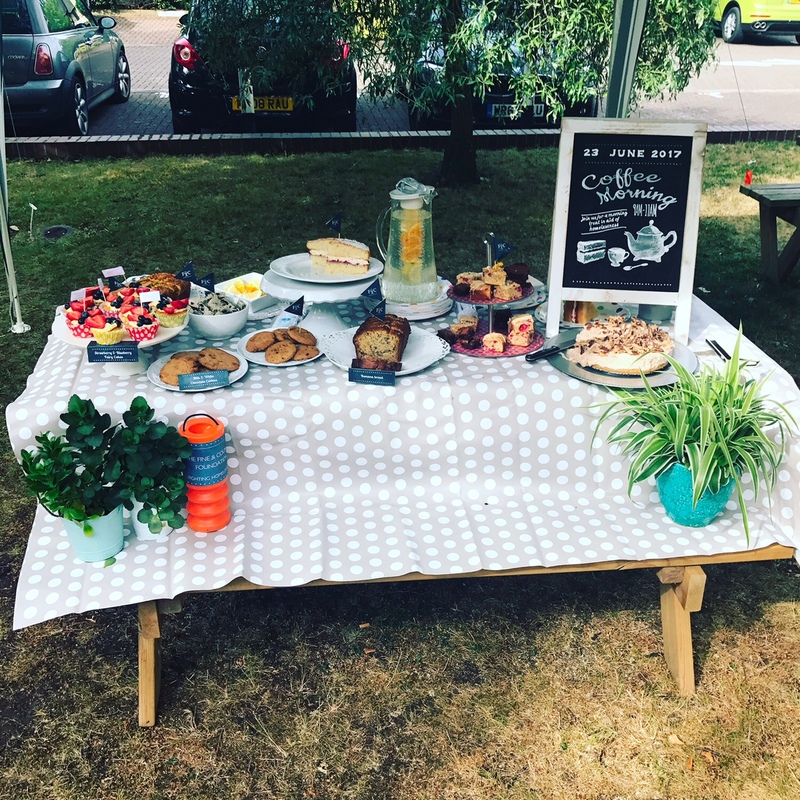 Our annual coffee morning returned in June, with our offices across the country raising £1,804.16. The winner is Belinda Robinson from our Design Studio in Cambridge who received two marriage proposals from customers who ate her Kinder Bueno cheesecake. This award is for perseverance and positive attitude as a team. We have awarded the title to Fine & Country Bury St Edmunds. 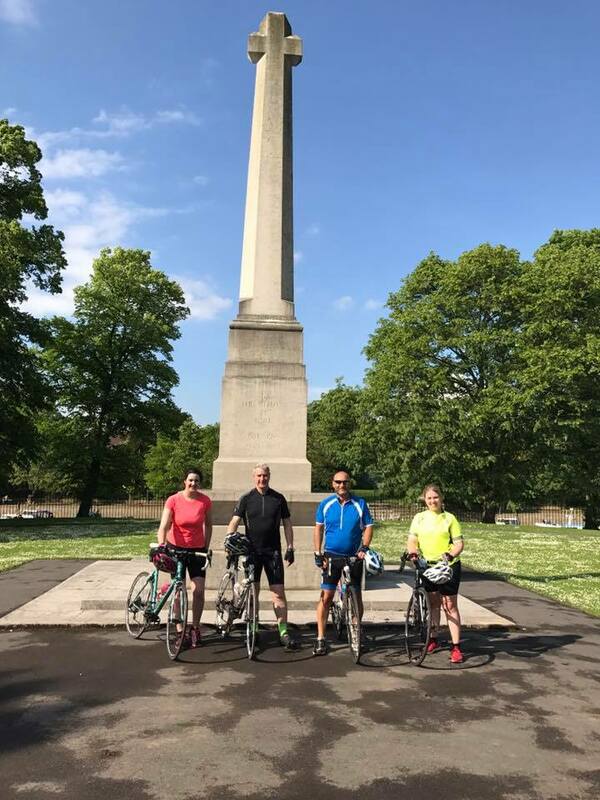 The team of four cycled 200 miles in just two and a half days, starting at their office and finishing in York. They stuck together as a team, motivated each other and successfully made it to the finish line. 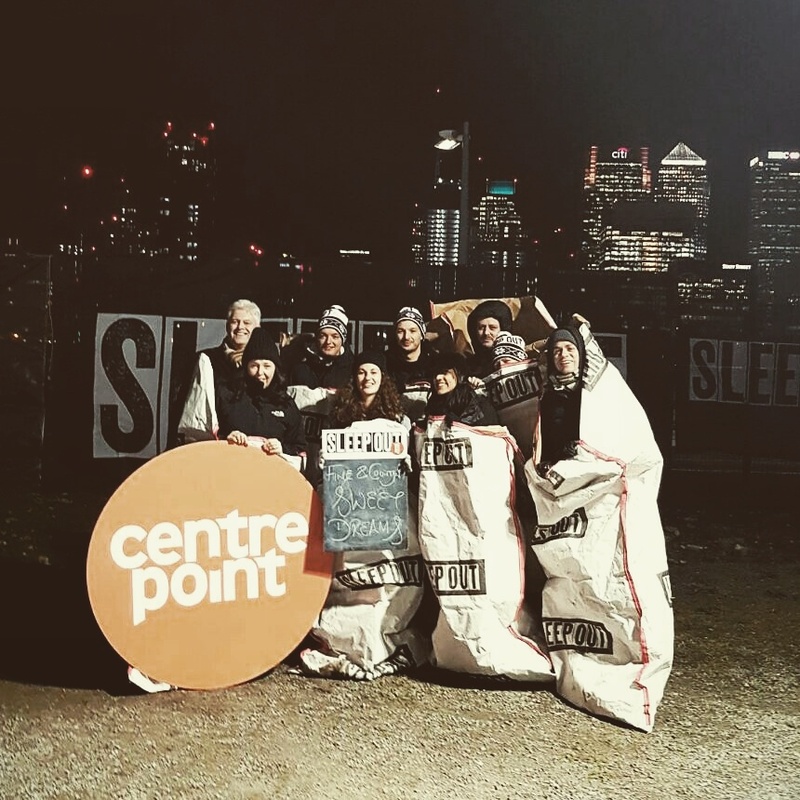 Pav Lotay, Fine & Country Head Office, narrowly wins this award following her participation in the Centrepoint London Sleep Out. Her 12 teammates got at least a couple of hours of sleep during the cold and uncomfortable November night. Pav, however didn’t get any sleep despite her efforts and midnight walks, but still managed to get through an entire day of work the next day. Well done, Pav for powering through sleep deprivation! In March 2018 we will be launching our new grant scheme to the public. Homeless charities will be able to apply to us for grants of up to £15,000 in March and October each year. Fine & Country offices are invited to submit local, national or international homeless charities or projects to apply for a grant. 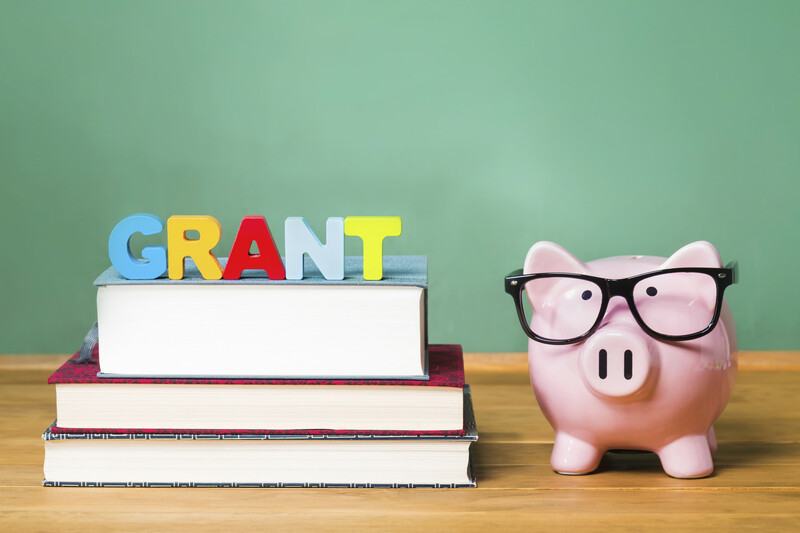 Charities are also welcome to independently apply for grants here. Following the success of our 2017 events, offices are stepping it up a notch for 2018. We have lots planned, including fashion shows, clay pigeon shoots, jumble sales, coffee mornings and the tenth anniversary of the Fine & Country Gold Cup. Take a look at our events calendar here will be always being updated and added to. Would you like to tick something off of your bucket list? To sign up to any of these events or to host your own, please contact us at foundation@fineandcountry.com or call +44(0)20 3368 8221.